Quintessential smaller home in prime Lowry Hill, ideal townhome alternative, fully renovated by current owner, including all new landscaping, bluestone terraces, retaining walls, paver drive, Marvin windows & roof. 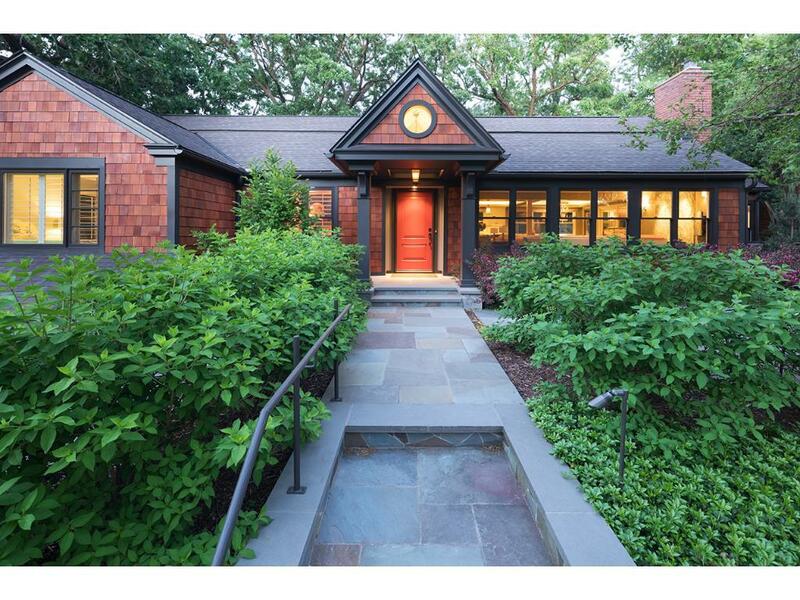 Beautiful new center island kitchen opens to DR & LR; 4-season sun room; main level den/study. 2BR/2BA on main, plus 3rd BR, family room & laundry on LL. Heated 2-car garage; private rear yard. Outstanding condition.